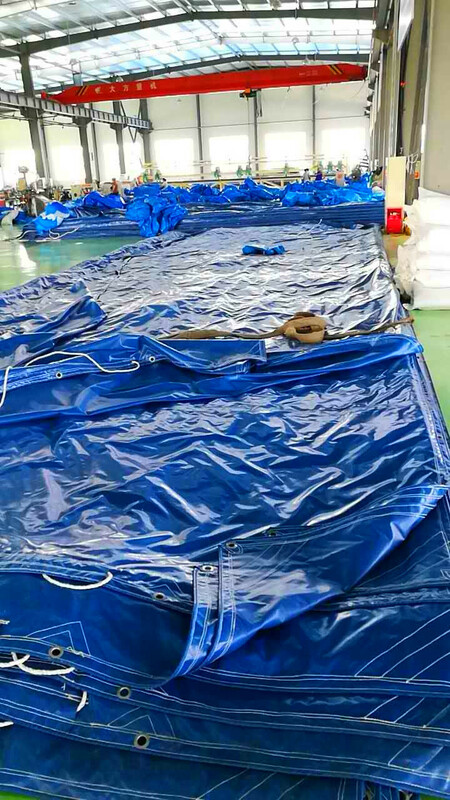 , offering PVC Tarpaulins,Canvas Tarpaulins, etc. 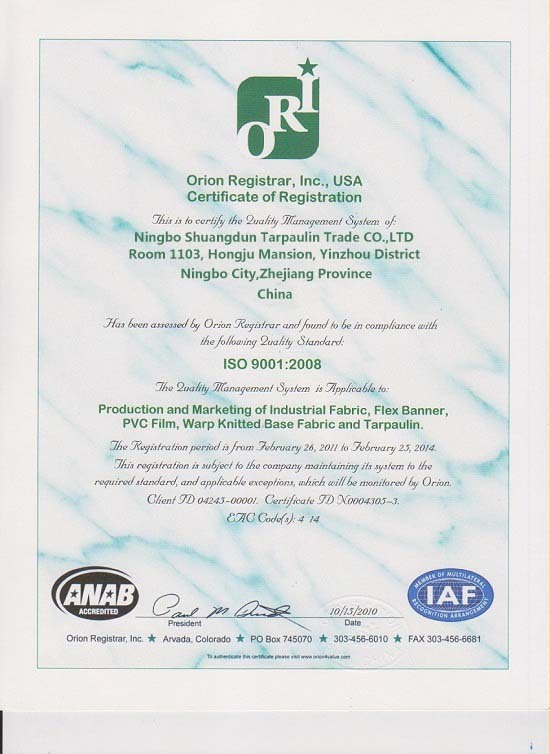 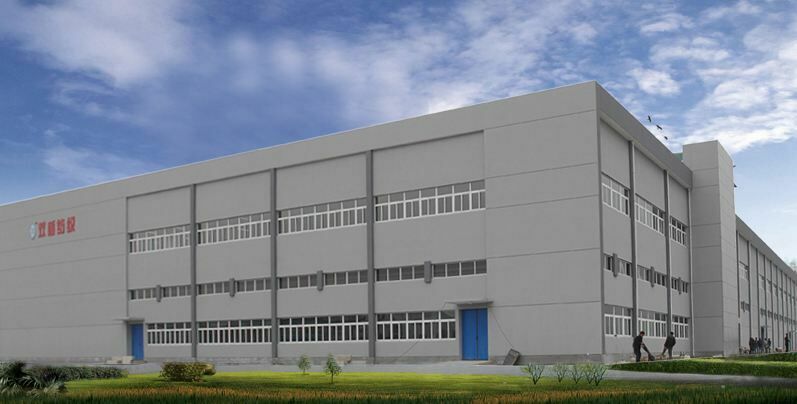 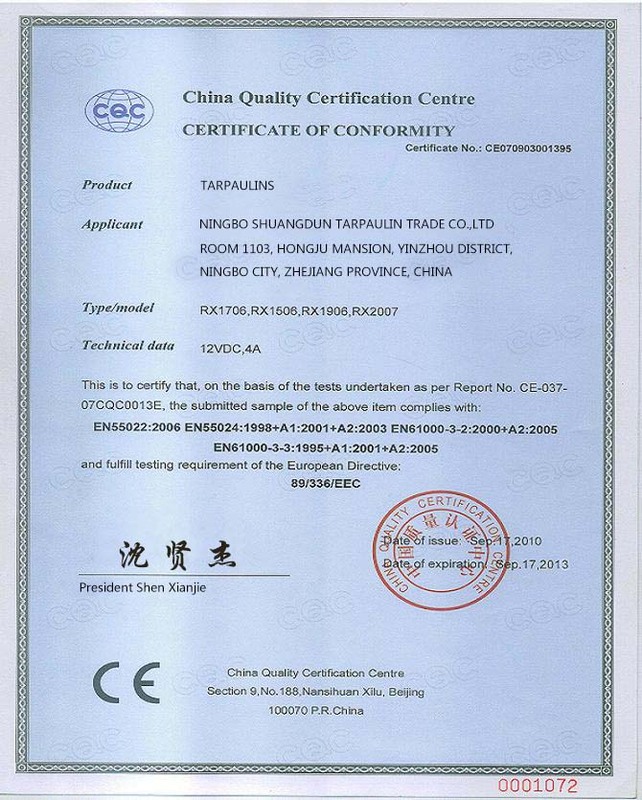 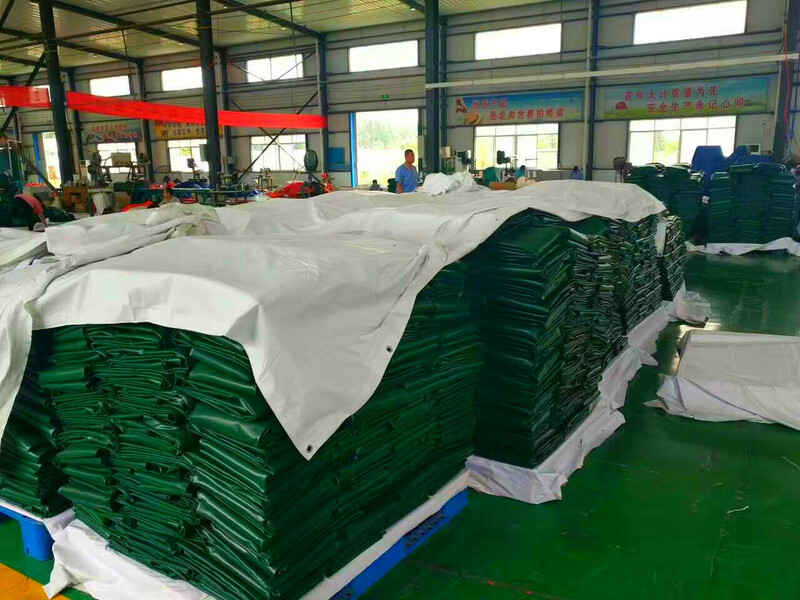 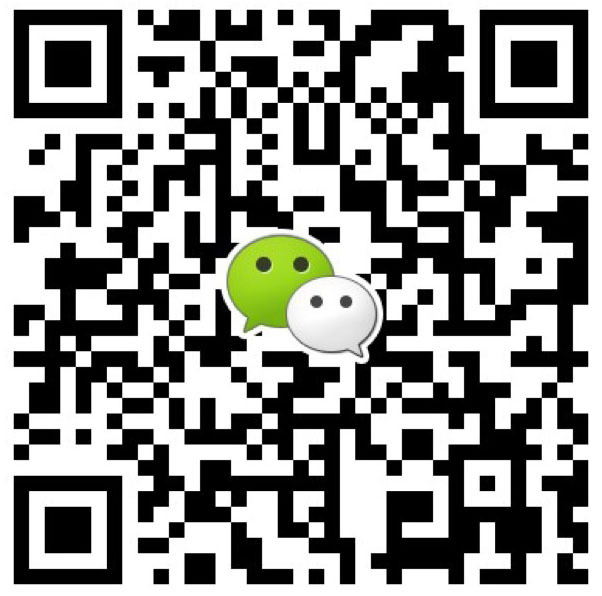 Ningbo Shuangdun Tarpaulin Trade Co.,Ltd [Zhejiang,China] Business Type: Agent , Distributor/Wholesaler , Manufacturer , Organization , Other , Retailer , Service , Trade Company Main Mark: Worldwide Exporter: 81% - 90% Certs: ISO9001, CE Description: PE Tarpaulins manufacturer / supplier, offering PVC Tarpaulins,Canvas Tarpaulins, etc. 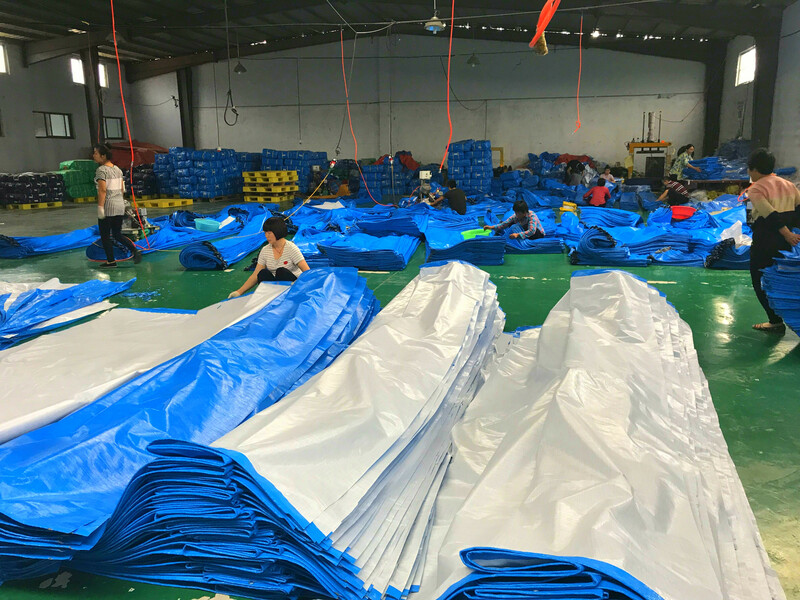 We are professional Pe Tarpaulins manufacturers, mainly producing PVC Tarpaulins,Canvas Tarpaulins,Tarpaulin Cover,Heavy Duty Tarpaulin, etc. 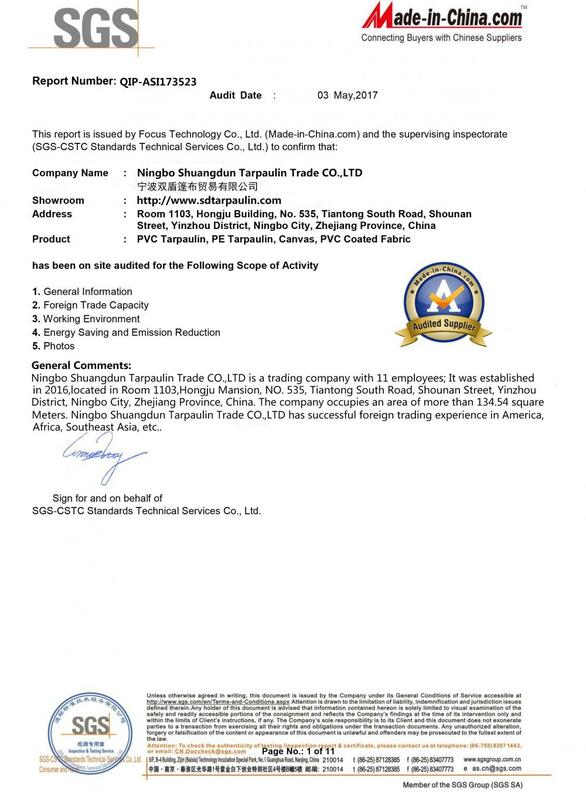 Have the intention to contact us to negotiate.